The Vancouver Biennale invites you to take a trip back in time. Visit our offices on Friday, September 29th from 5-8 PM for a retrospective evening recalling some of the great public art projects hosted in the city within the last decade. This event is a chance to meet the team and ask questions about your favourite public art installations — past or present! 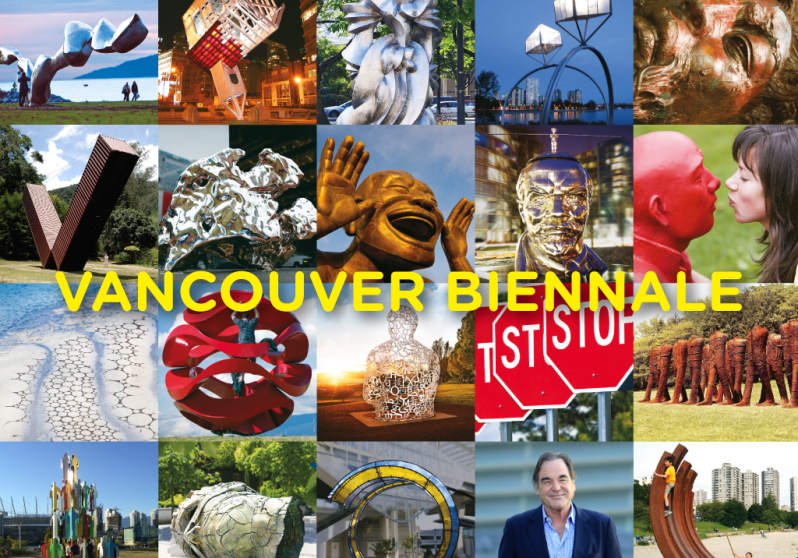 This is a not to be missed unique opportunity to learn more about the Vancouver Biennale through a tour of sculptural maquettes, videos, and iconic images. Make sure you also take the BIKEnnale/WALKennale tours this weekend in addition to other Culture Days activities and visit existing works around Vancouver, North Westminster, Richmond, and Squamish. Grab your friends and family — all you need is our mobile art tour link and a camera! Information about the artist and artwork is available on site. BIKEnnale/WALKennale tour at your leisure!